Katerina is about to graduate from university and she’s thinking of travelling round the world for a year. However, the job market is currently very good so her father thinks she shouldn’t travel right now but start applying for jobs. He thinks she should strike while the iron is hot. 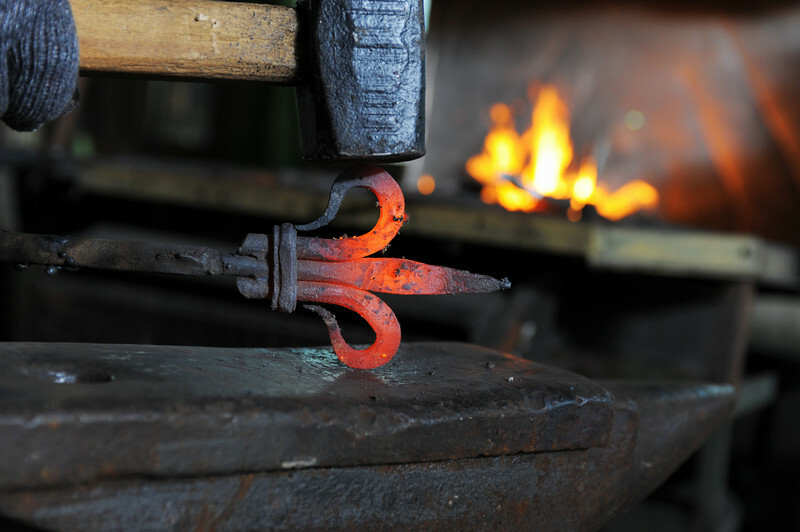 Origin: A blacksmith needs to strike the iron while it’s still red hot and soft.